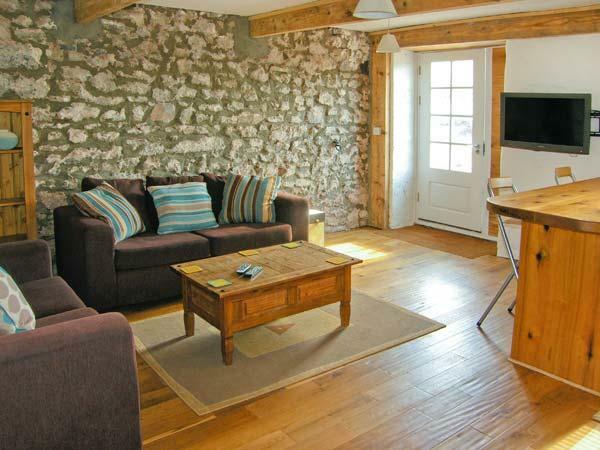 Well presented cottage in lovely peaceful location. 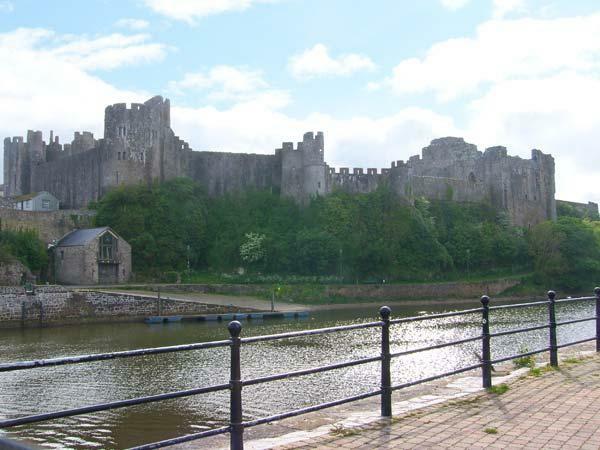 Perfect base for exploring Pembrokeshire. 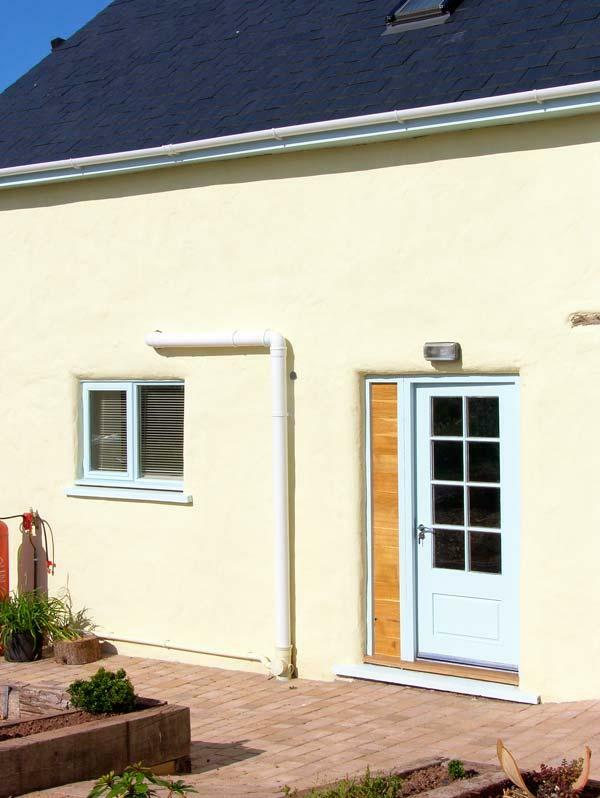 The cottage was immaculately clean and very well equipped. Couldn't fault it. Wouldn't hesitate to stay again or recommend to friends.